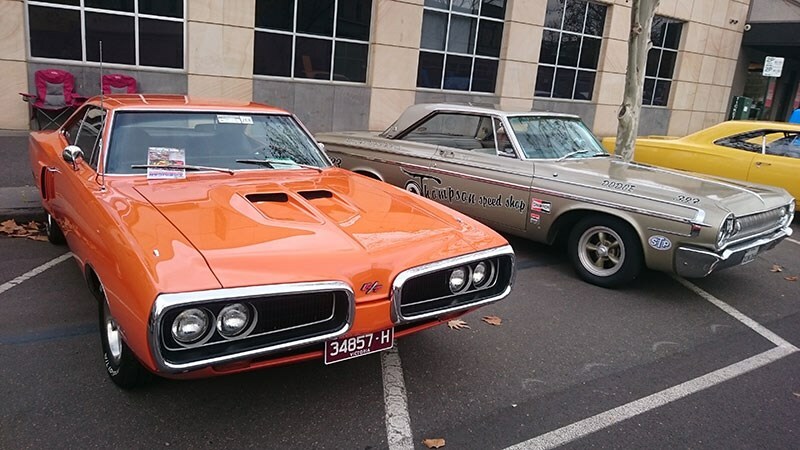 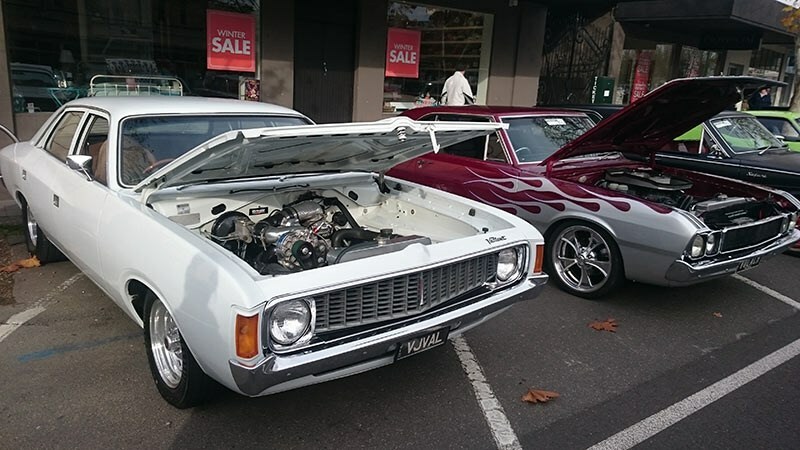 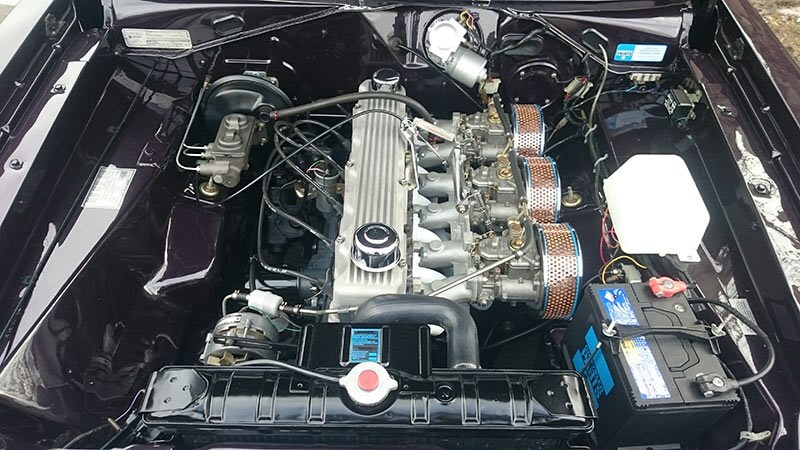 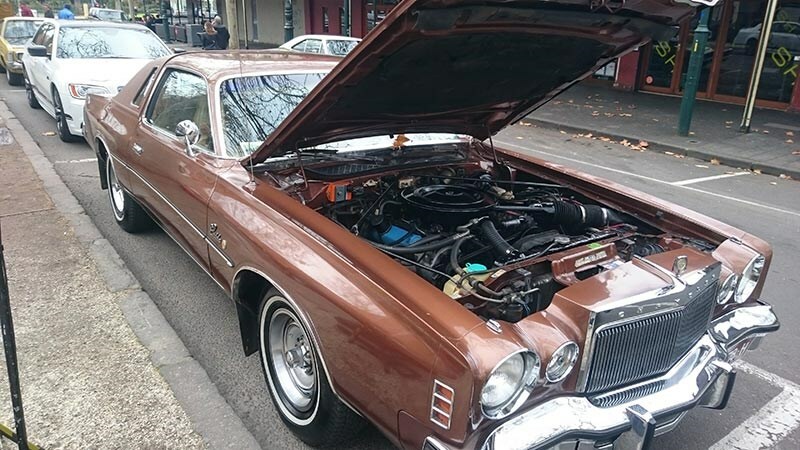 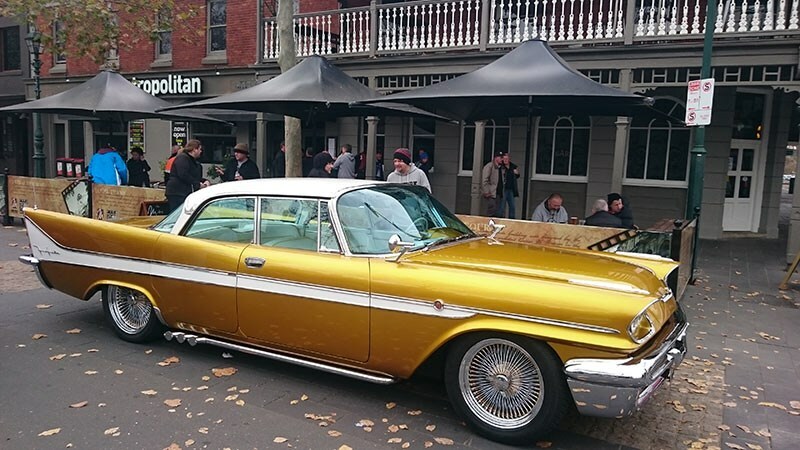 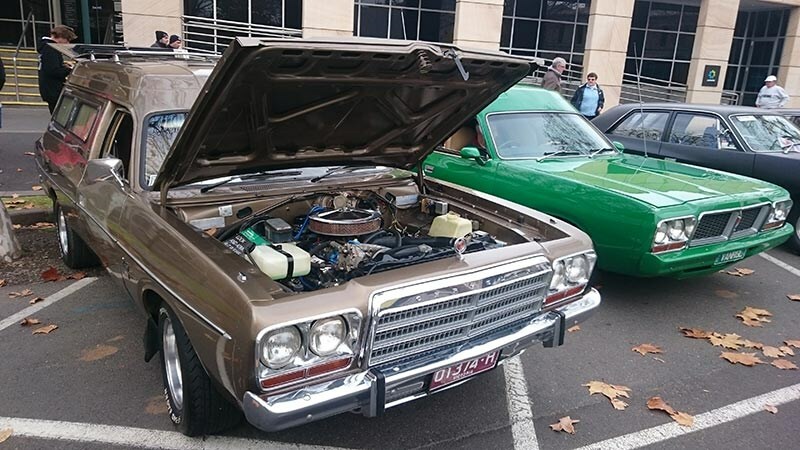 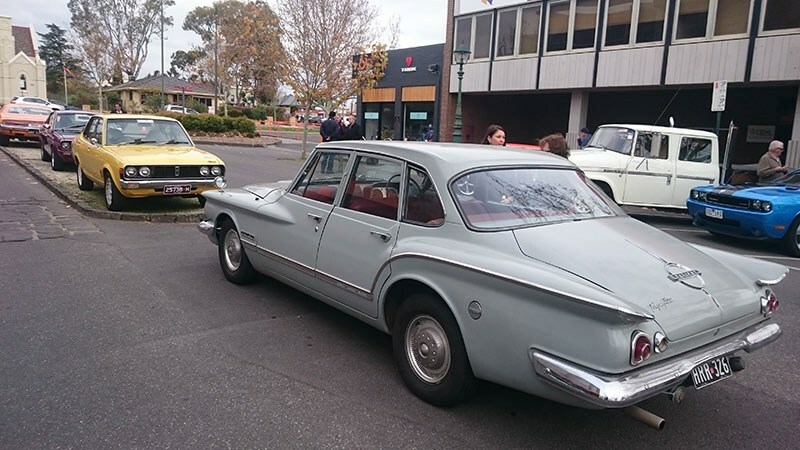 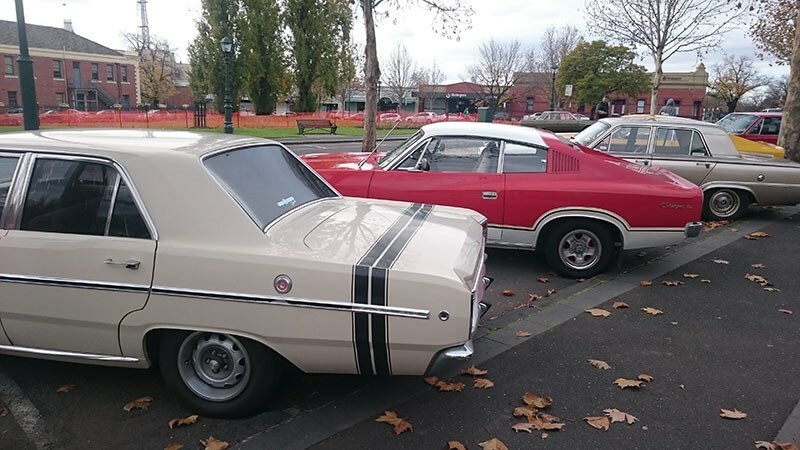 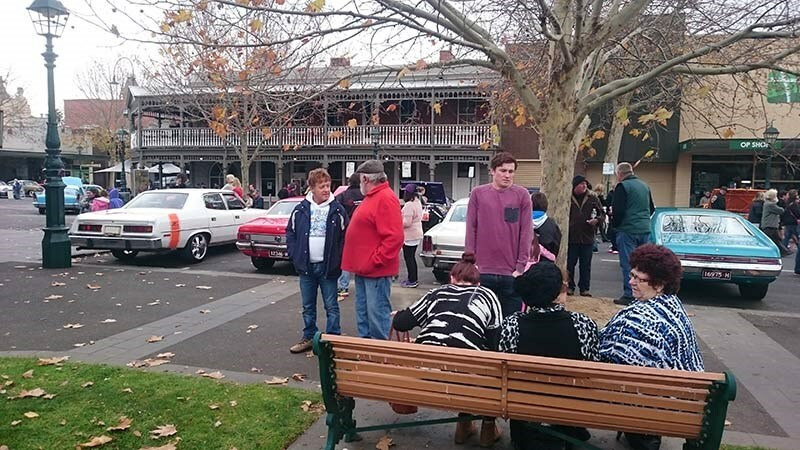 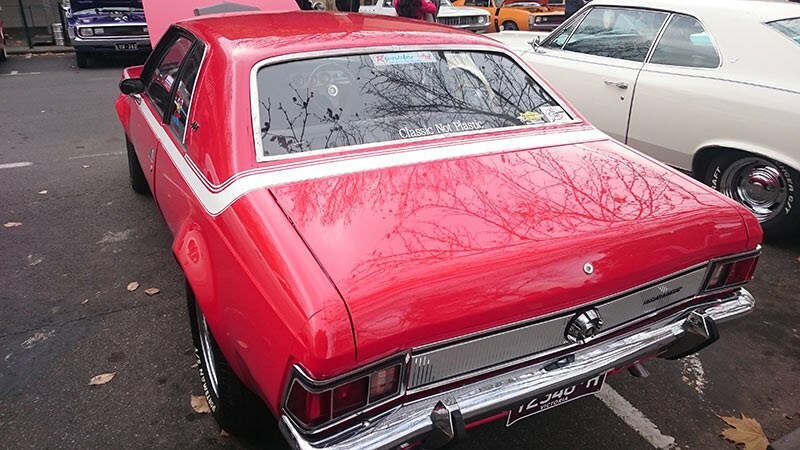 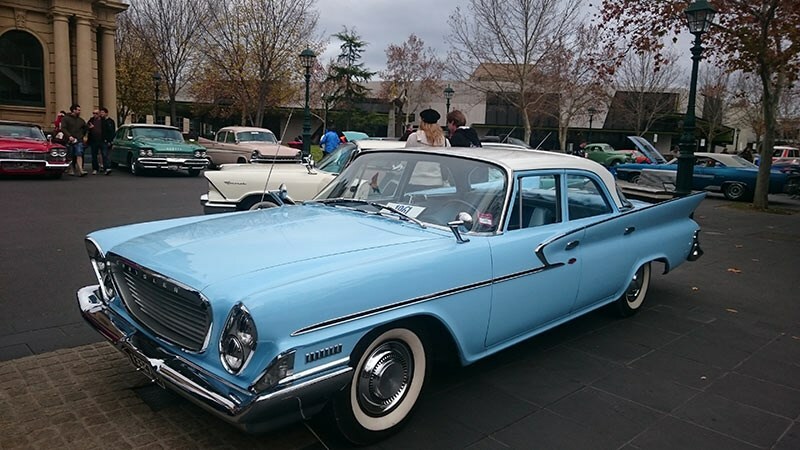 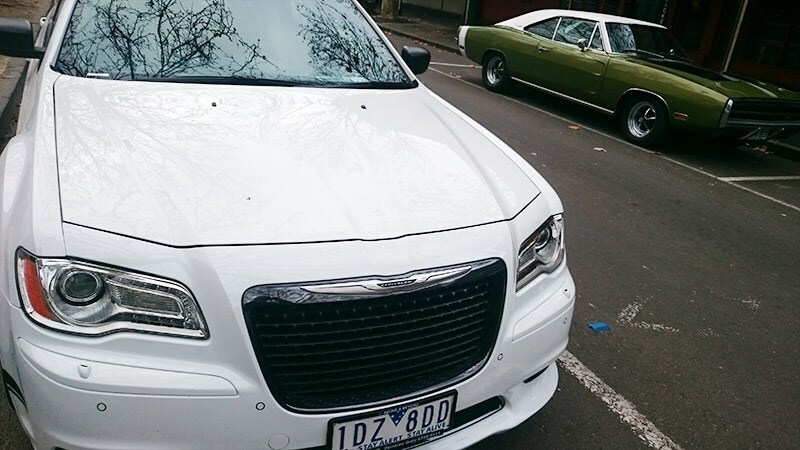 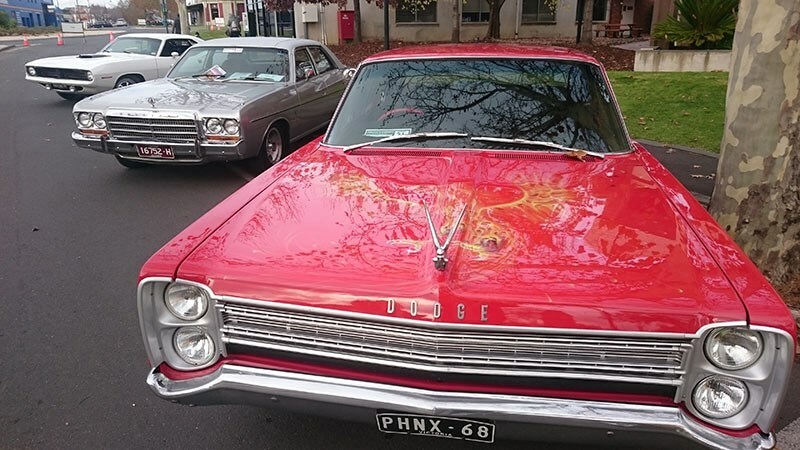 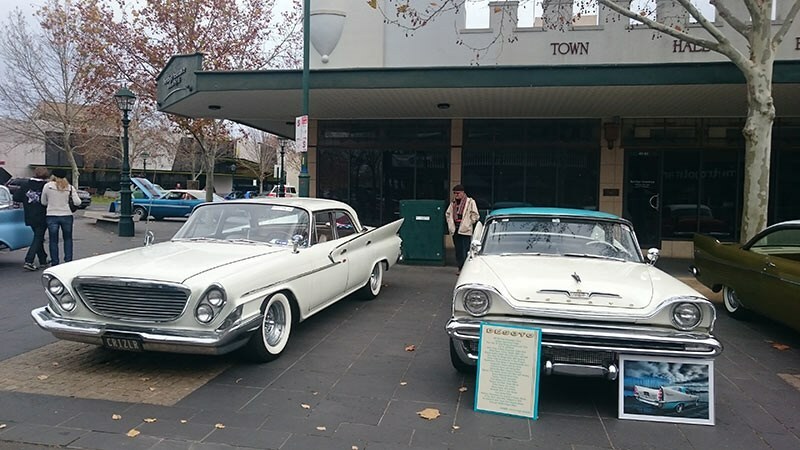 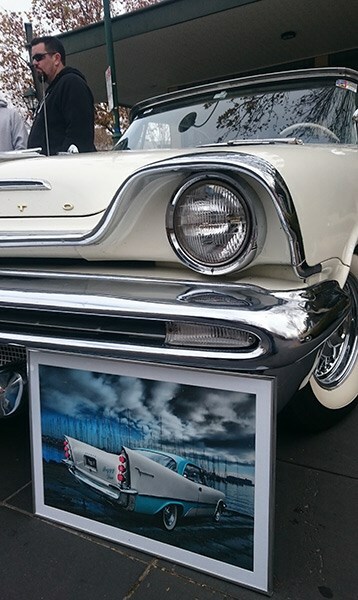 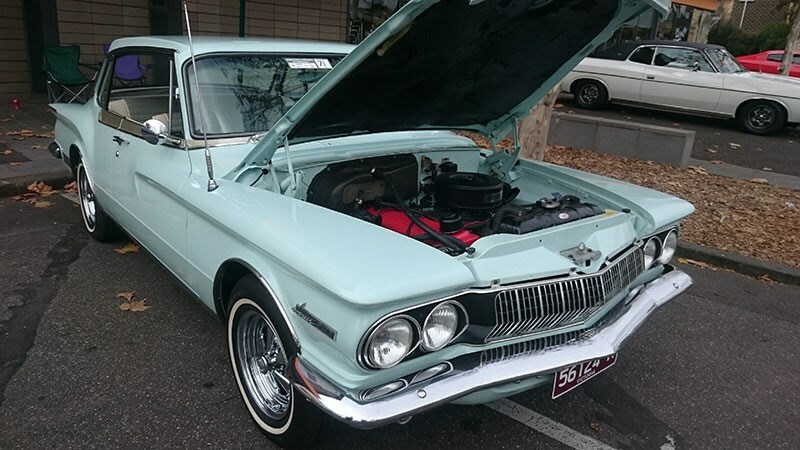 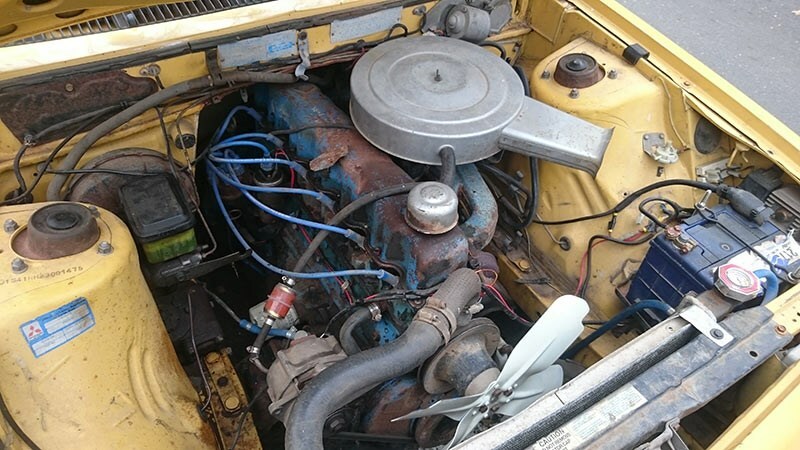 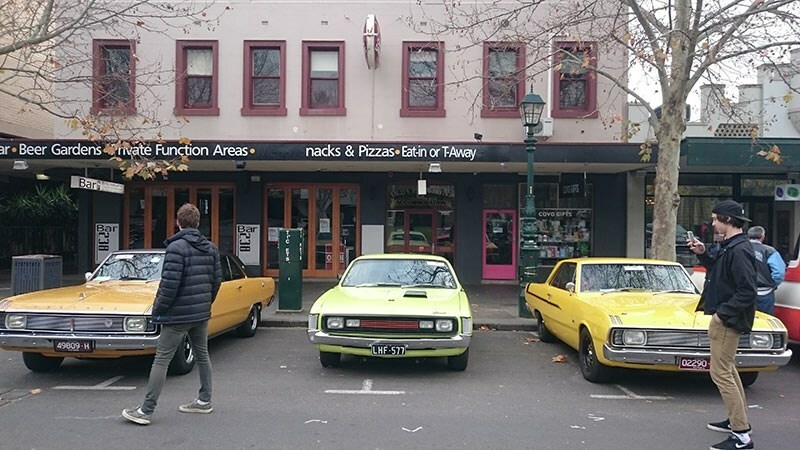 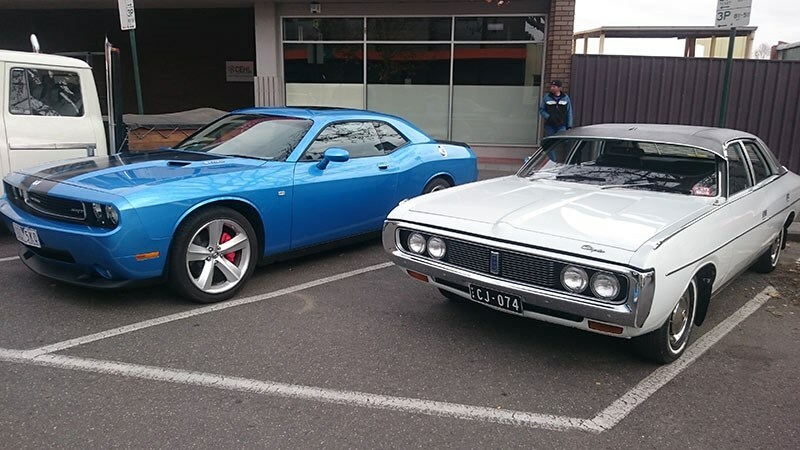 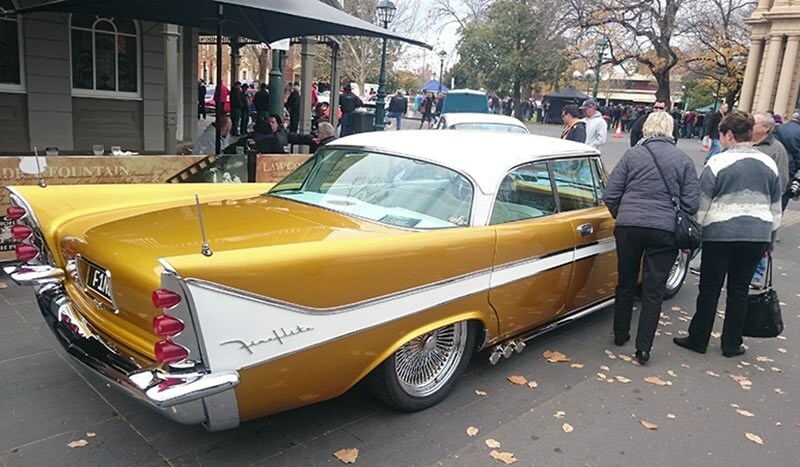 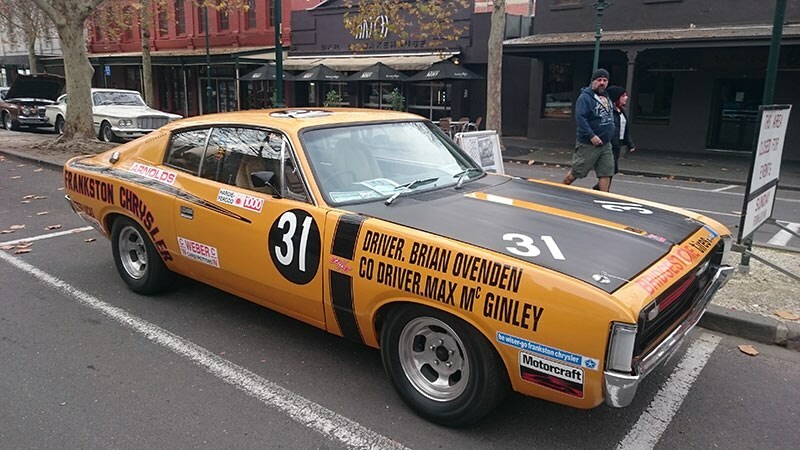 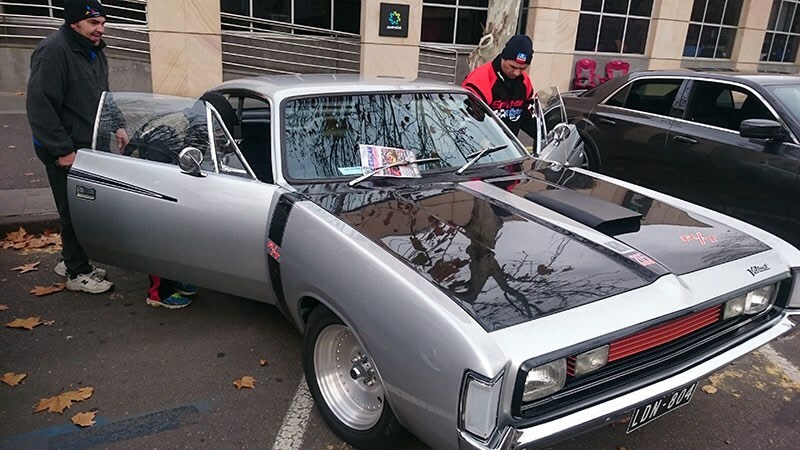 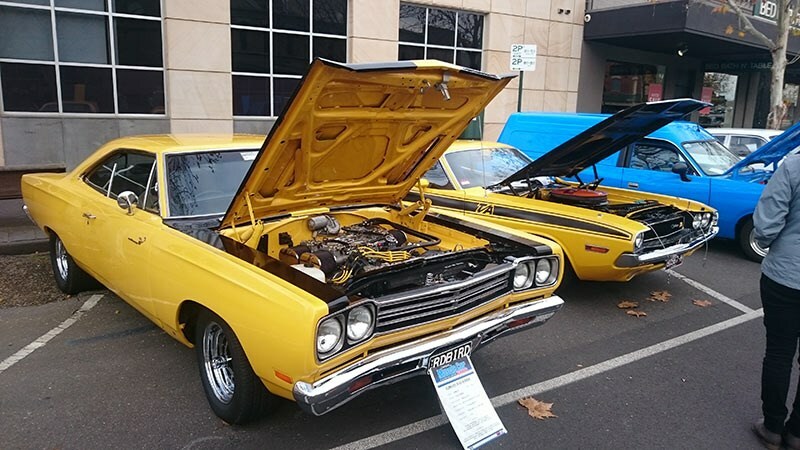 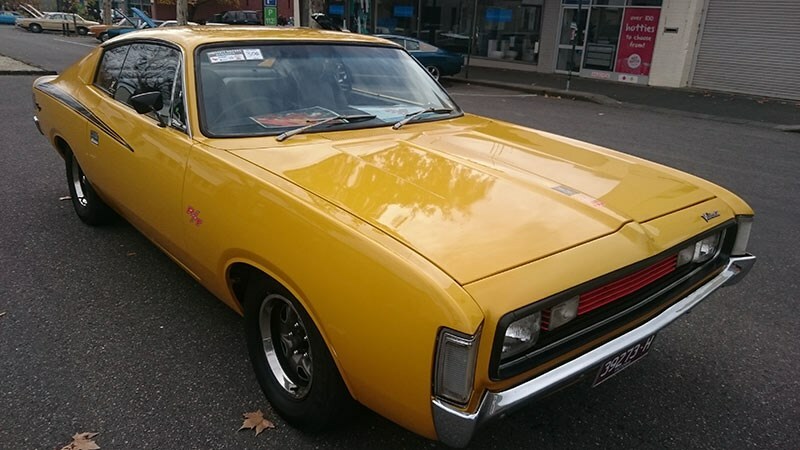 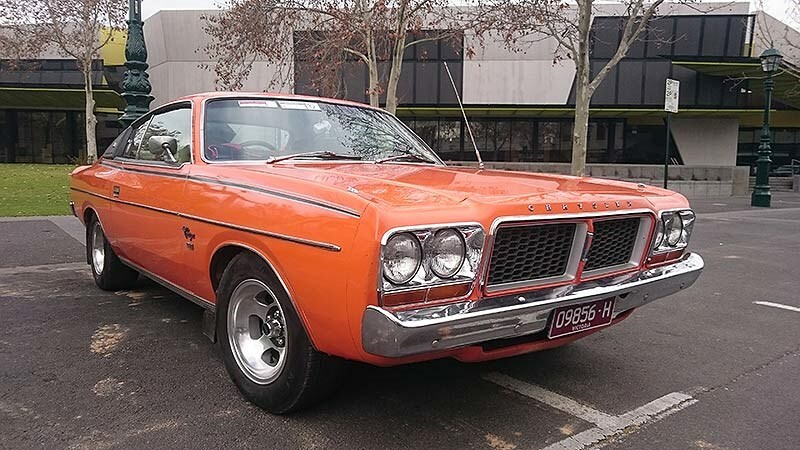 The Central Victorial Chrysler Club hosted the 2015 Mid State Mopars over the Queen's birthday long weekend in Bendigo, Central Victoria. 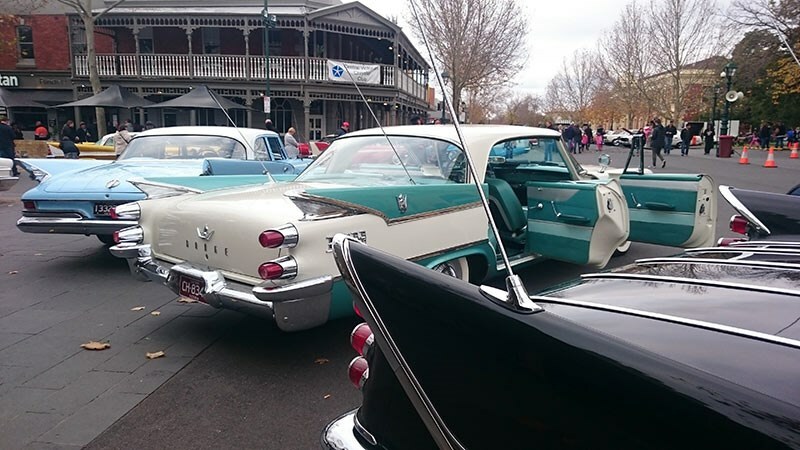 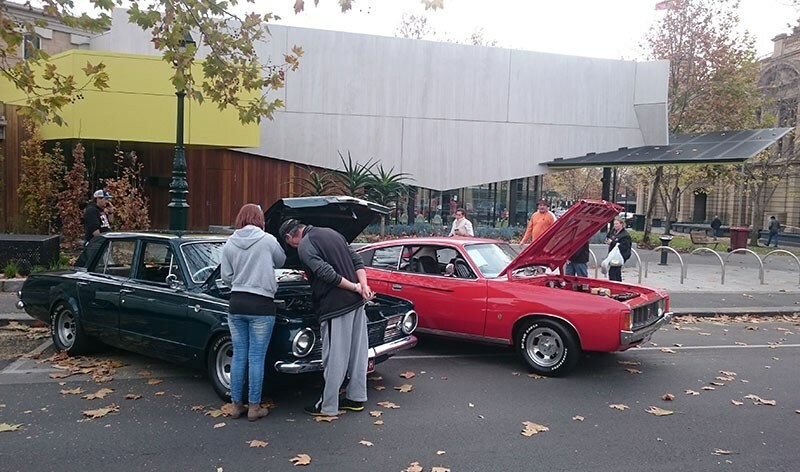 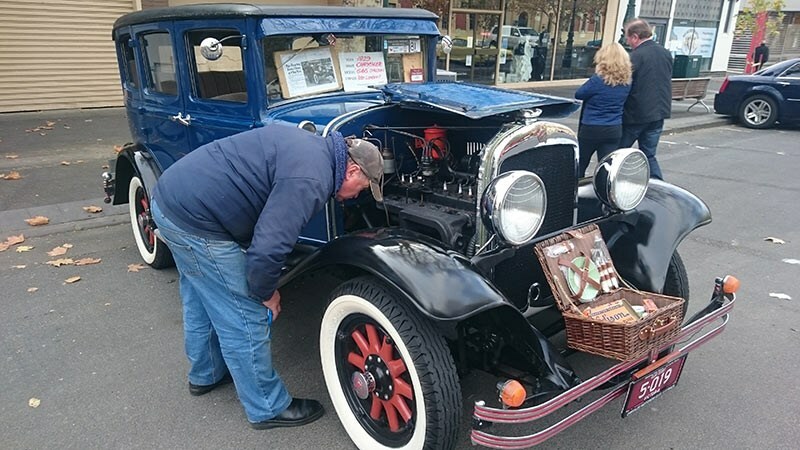 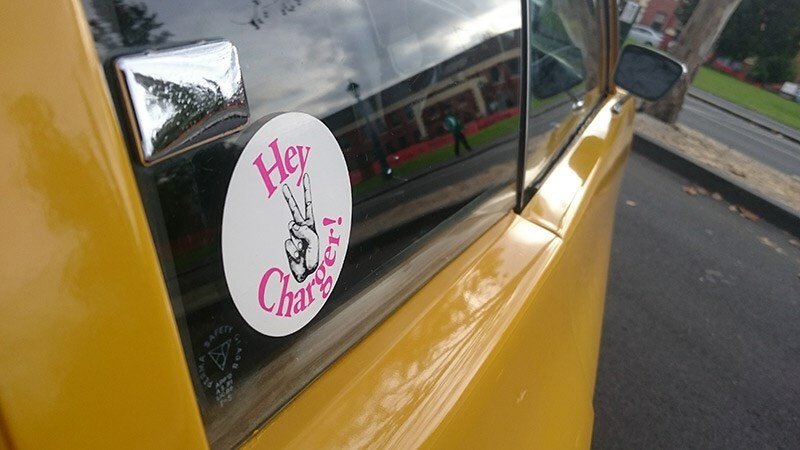 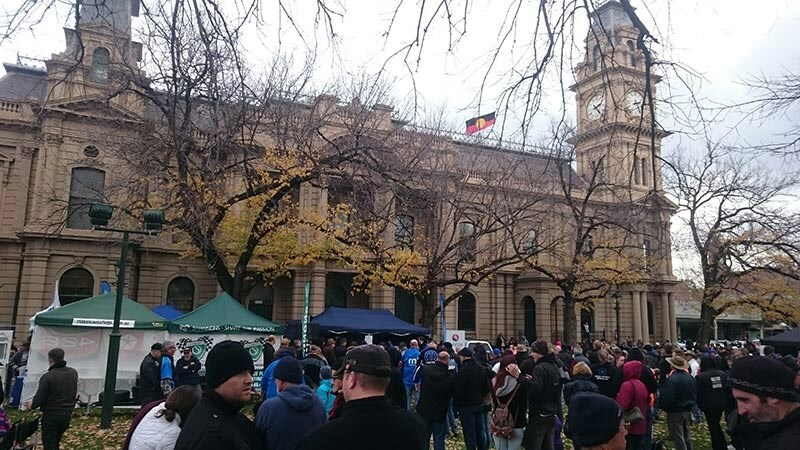 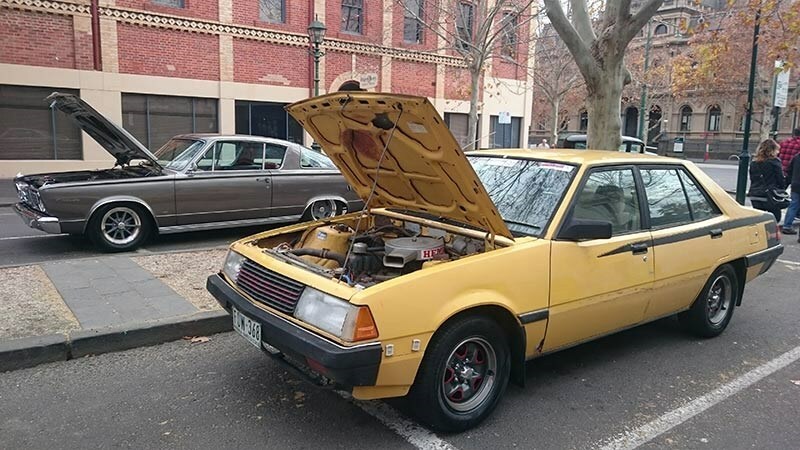 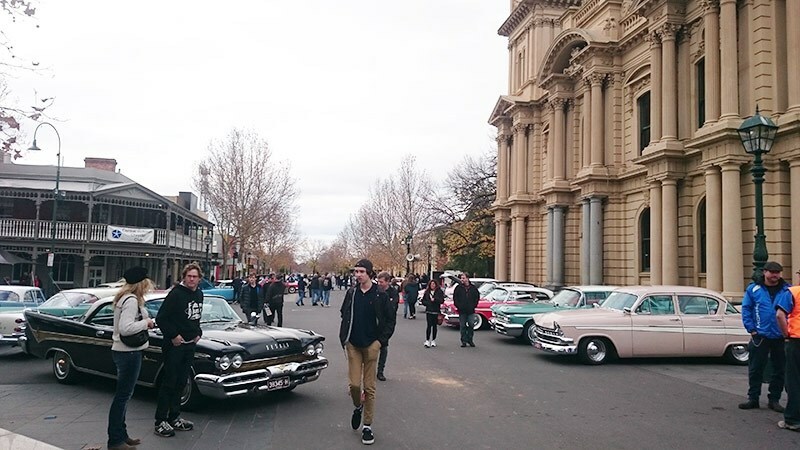 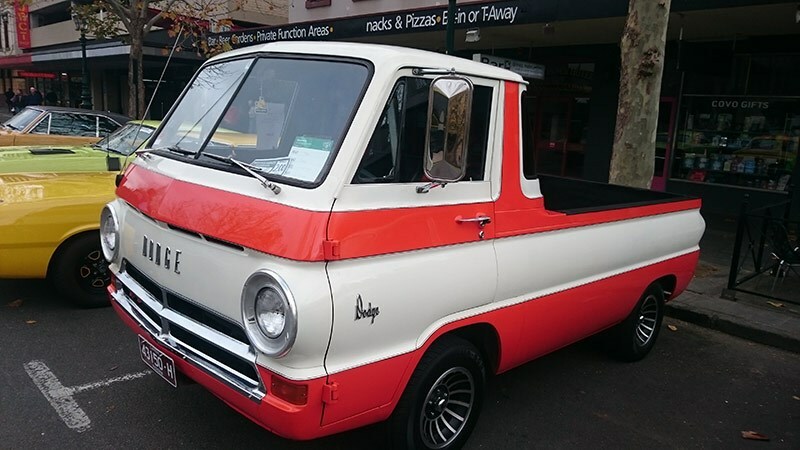 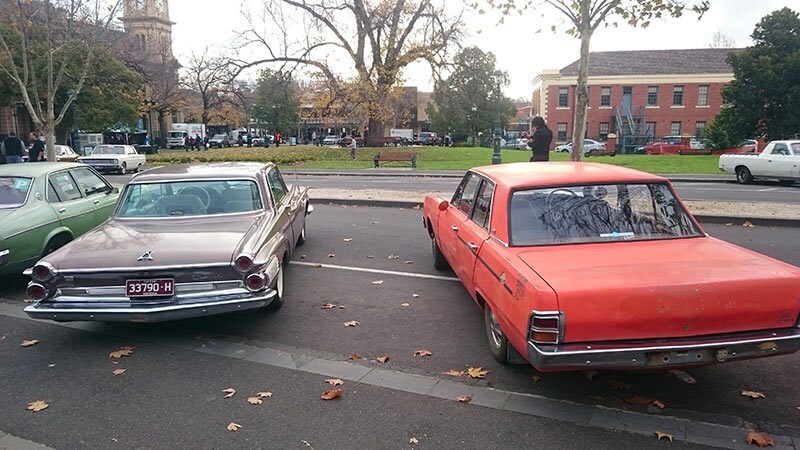 Bendigo helped celebrate the formidable Chrysler legacy from June 6 to 7 over the Queen’s birthday long weekend. 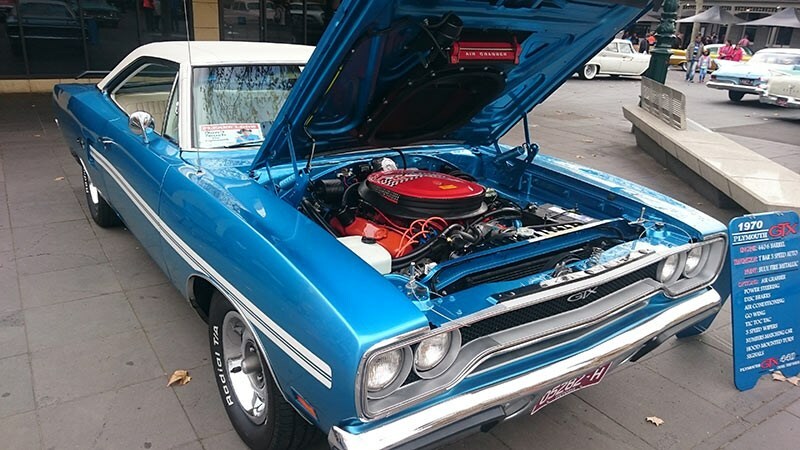 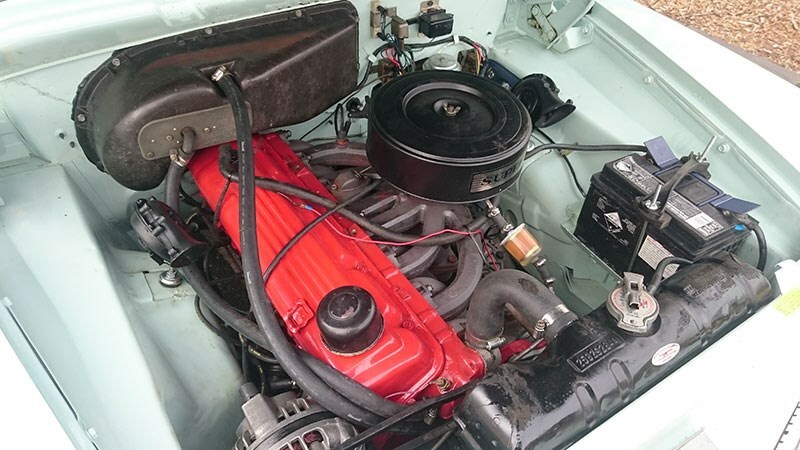 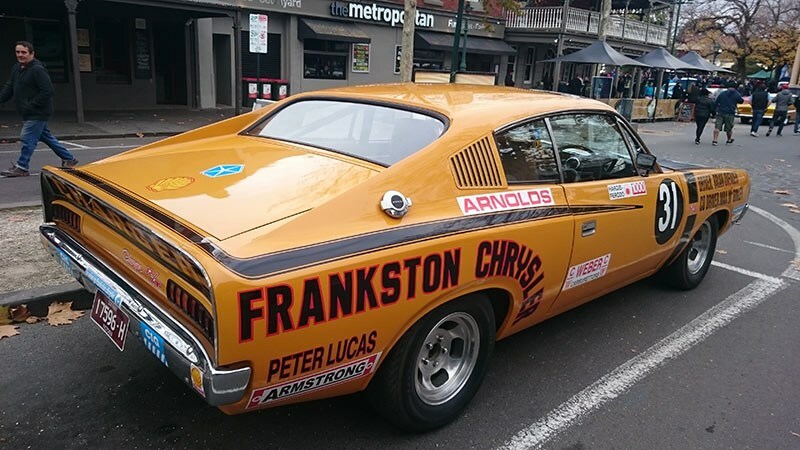 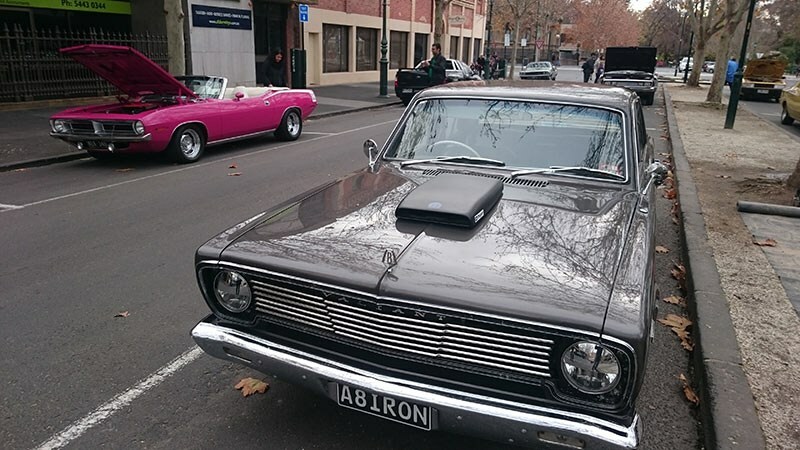 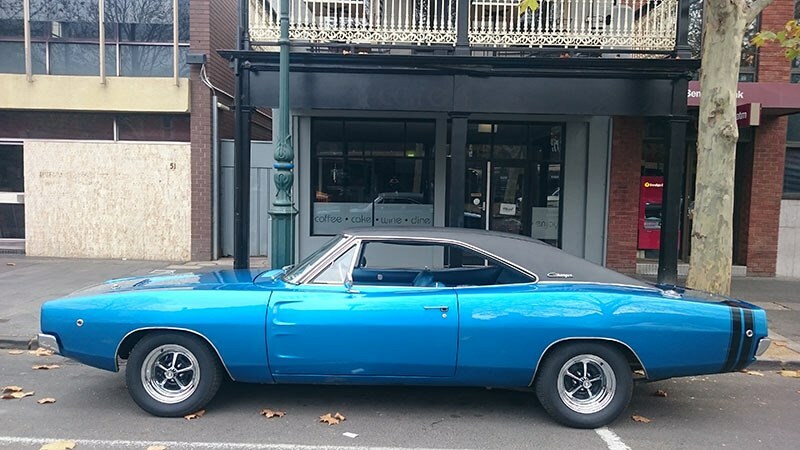 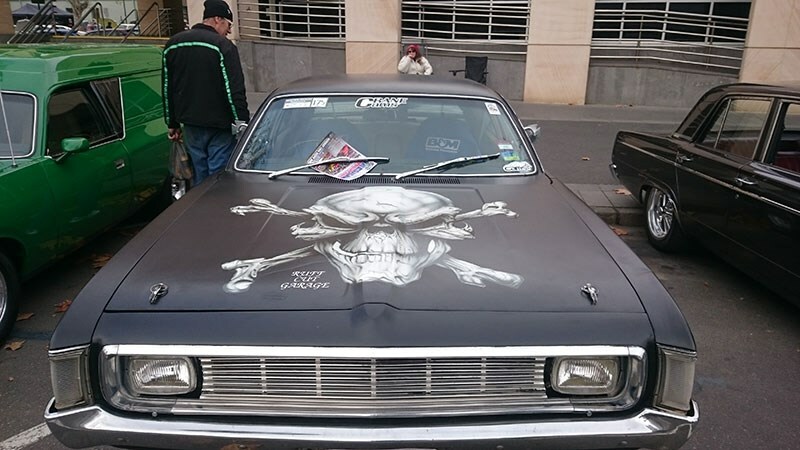 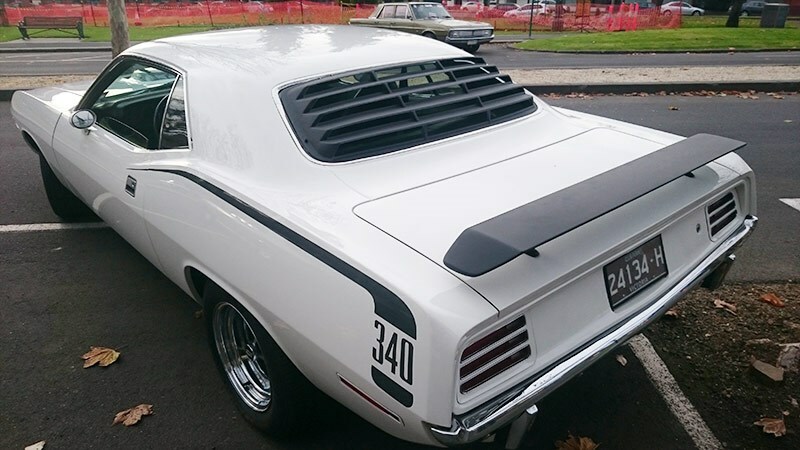 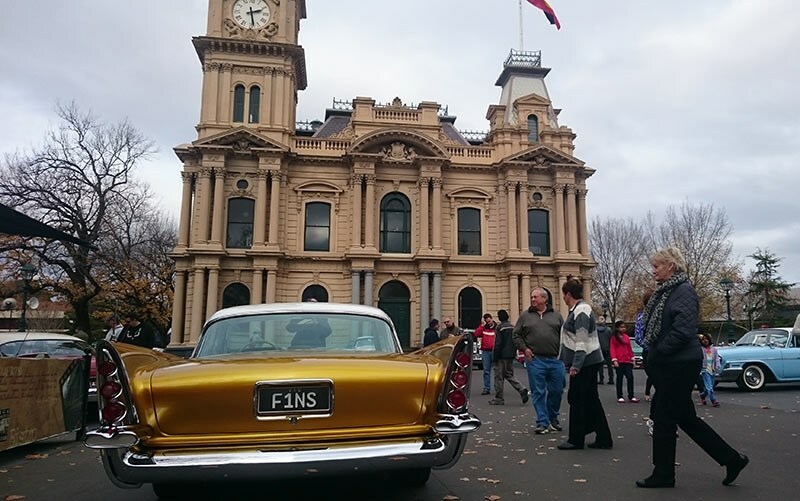 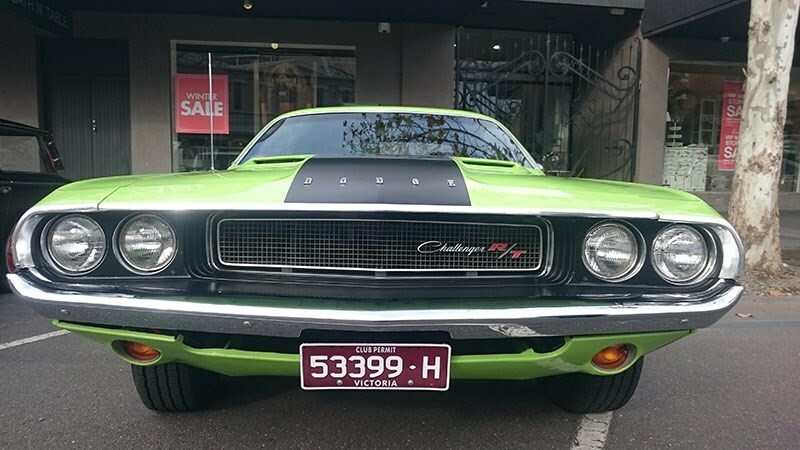 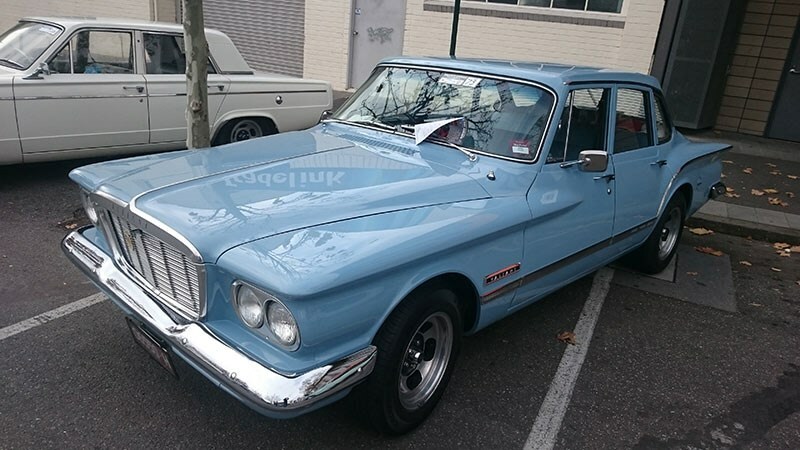 Put on by the Central Victorian Chrysler Club, they stuffed the streets around Bendigo town hall and allowed public access to ogle the chrome, fins and aura of Mopar. 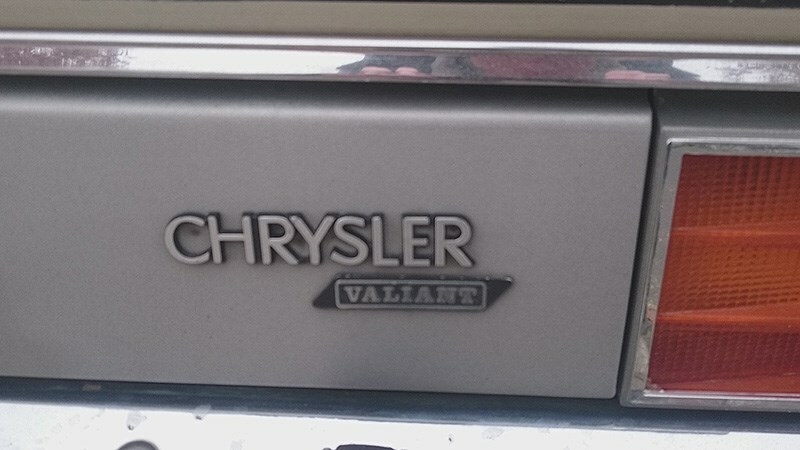 Looking for your next Chrysler?